Sugar Substitutes - Which are approved? - Canning Homemade! 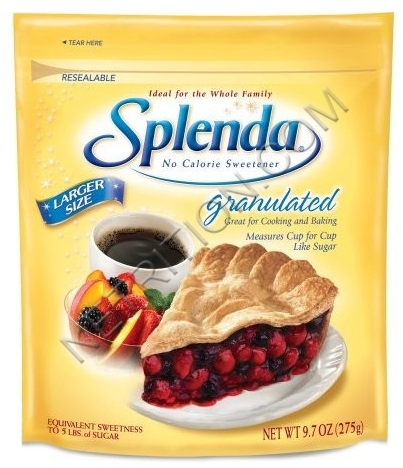 Home » »Unlabelled » Sugar Substitutes - Which are approved? Lately a frequent question that has been showing up for me is the use of sugar substitutes for low sugar or diabetics. I think that this is a very important subject and I wanted to educate my readers on the different types of products that are on the market. To add sugar substitutes to these recipes but also pickling and other canning endeavors you will want to make sure to follow the instructions of the recipe. 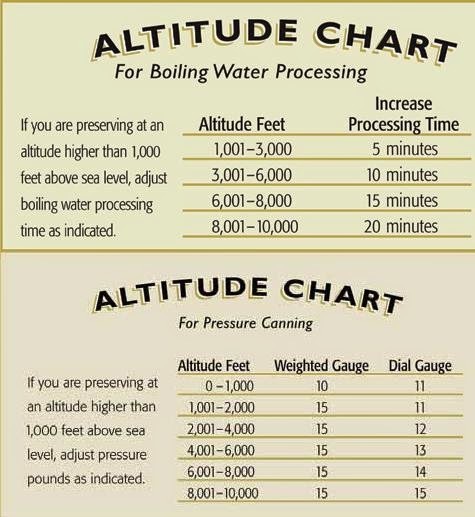 Here are some basic facts about substitutes that are important for canners to know. Some sugar substitutes are not approved to use in canning because they are not stable once heated. Those would be NutraSweet, Equal, and Saccharine. When using Truvia, by product of Stevia, make sure that you are using the "baking blend". Truvia was originally designed for cold additive only. When using sugar substitutes as a flavor in jams, jellies and fruit spreads you must use a "no sugar" pectin in combination. The list above are the ones that are available mainstream. 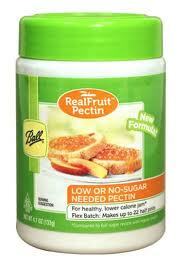 Do not use a substitute instead of sugar with a "full sugar" powdered or liquid pectin as it will not gel. Most of these pectins give instructions on when to add the sugar substitutes (usually after all the cooking, right before filling the jars). For products in which sugar is required for its preservative qualities, like jams and jellies, replacing sugar with an artificial sweetener can dramatically reduce a food's shelf life. When you are making recipes where the sugar is a preservative like in some preserves or fruit pickles, it isn't recommended to use sugar substitutes where pectin is not used. Sugar is required and the substitute will not be stable in creating heavy syrups for canning fruits such as figs, peaches or pears. It will effect the fruit's texture, flavor, and color. 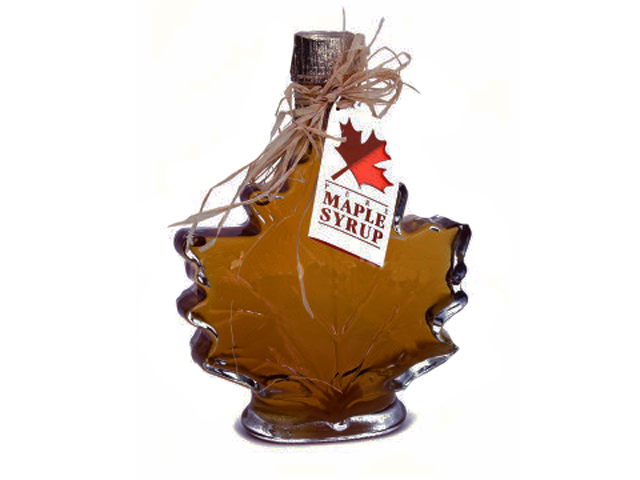 All or part of the sugar can be replaced by other sweeteners, such as fruit juices, honey, cane and maple syrup. Maple syrup can be used to replace up to 1/4 of the sugar in a recipe, but it will effect the natural flavor and color of the fruit. Mild-flavored honey may be used to replace as much as half of the white sugar called for in your canning syrup recipe. Honey will also add flavor and color to the fruit, depending on the type of honey you use. Honey also may darken during storage. It's best to use fresh mild, light colored honey in canning. The make up of honey is different than sugar. A honey sweetened jam or jelly will effect the gelling and should also be used with a no sugar pectin. Using honey adds liquid to the recipe. 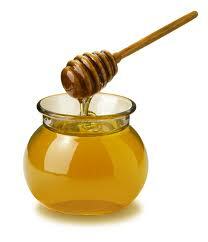 You will want to reduce the other liquid in your recipe by 1/4 cup for each cup of honey added. 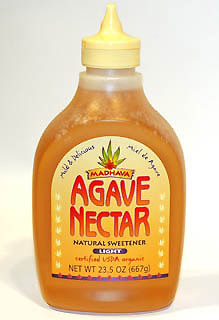 Agave Nectar is also a sugar substitute and should be added like a honey. Since it is composed of real sugars (fructose and glucose), it performs well as a preservative. Its lower glycemic index helps protect against health risks associated with higher glycemic sweeteners. Agave is a 1:1 for honey, maple syrup and for each cup of white sugar replaced, use 2/3 of a cup of agave and reduce other liquids by 1/4 to 1/3 cup. Sweetened pickles and relishes using sugar substitutes such as Stevia and Splenda will work but may add a mushy texture and have a strange aftertaste. You can use honey for your pickling but use 3/4 cup of honey for every cup of sugar. For sweet pickles use a dark honey rather than light. You should experiment with small batches using your sugar substitutes for flavor and color. Equivalencies are approximate. Adjust to your taste. Too much Stevia may taste bitter. "We have had many questions about this, so here is the information for you all. Xylitol may be used in canning. It should work fine for sweet pickled foods and sweetened fruit syrups. It most likely would not work well for jams and jellies. Pure Xylitol is a white crystalline substance that looks and tastes like sugar. On food labels, Xylitol is classified broadly as a carbohydrate and more narrowly as a polyol. Because Xylitol is only slowly absorbed and partially utilized, a reduced calorie claim is allowed: 2.4 calories per gram or 40% less than other carbohydrates. (Source: USU Extension Food Safety Specialist Brian Nummer, Ph.D.)"